On Zuma’s orders, unaffordable nuclear folly keeps chewing up money, time. Cape Town – The 9.6 GW nuclear procurement programme has not been postponed indefinitely, the Department of Energy (DoE) said on Wednesday. This follows a media statement by Democratic Alliance MP Gordon Mackay, who said the new build project had been “stalled indefinitely”. “Minister of Energy Tina Joemat-Pettersson confirmed this morning in the Energy Portfolio Committee that the next phase of the nuclear procurement process has been stalled indefinitely,” Mackay said. However, the DoE refuted these claims and said in the same meeting, while responding to a question posed by Mackay on why the March 31 deadline for the release of the request for proposals (RFP) was not met, Joemat-Pettersson replied that the process to release the RFP on the nuclear procurement processes was delayed to allow consultative process among all stakeholders. “There is a consultation process with key stakeholders (Treasury and the Independent Power Producers Office) that the DoE has undertaken before issuing the RFPs,” it said. “This consultation process has not yet been concluded and the RFP will be issued as soon as this process is concluded,” it said. This confirms what the DoE told Fin24 on Tuesday. Joemat-Pettersson said she is “aware of the current legal challenges on the nuclear process and would not jeorpadise the process and would be mindful of any resulting legal judgements”. Mackay told Fin24 that the court case by Earthlife Africa and the Southern African Faith Communities’ Environment Institute had made Joemat-Pettersson cautious from proceeding too hastily. “The minister is demonstrating caution, which should be welcomed,” he told Fin24. “She should not proceed until the court case is clear.”Safcei spokesperson Liz McDaid said on Wednesday that the delay is “a small victory”. 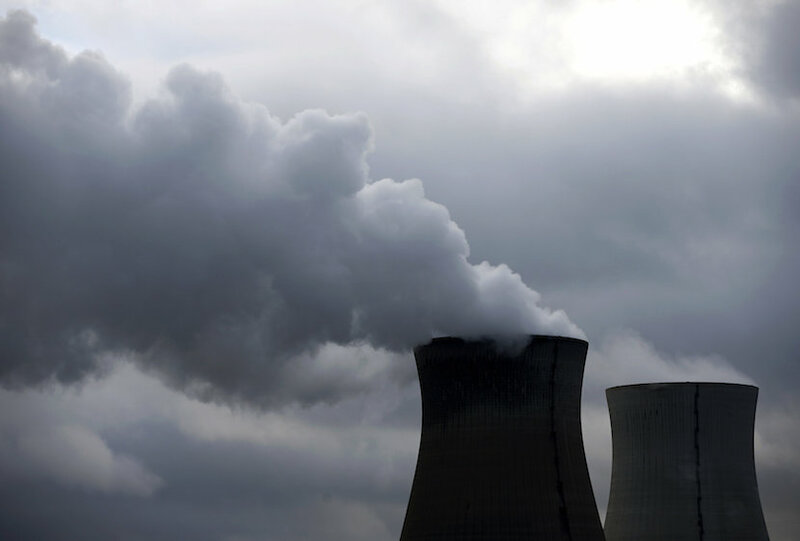 A senior member of the nuclear industry, who wished to remain anonymous, told Fin24 on Wednesday that there should be no major delays gazetting the RFPs and said the process should be concluded within four weeks. Additionally, Dr Kelvin Kemm, chairperson of the National Energy Corporation, told Fin24 on Wednesday that while the intention was to get the RFPs done by the end of March, some internal deadlines had been missed. Rosatom told Fin24 that it understands “the complexity that comes with preparing for a project of this magnitude”. “As Rosatom, we remain committed and ready to participate in South Africa’s nuclear build procurement process,” it said on Wednesday. The RFP gazette will take the nuclear programme one step closer to reaching fruition. Economists and rating agencies have warned that the programme’s high up-front costs and liabilities will have a detrimental impact on the economic stability of the country.